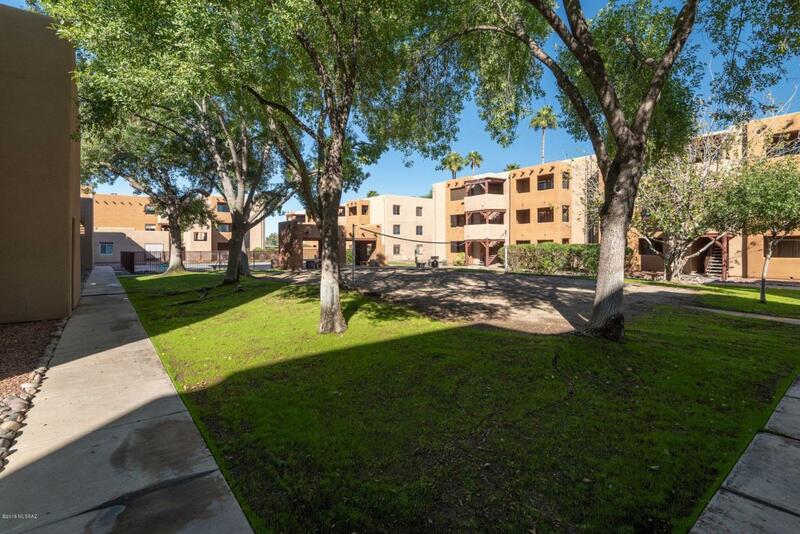 Private central Tucson condominium in the gated community of Casa Club. 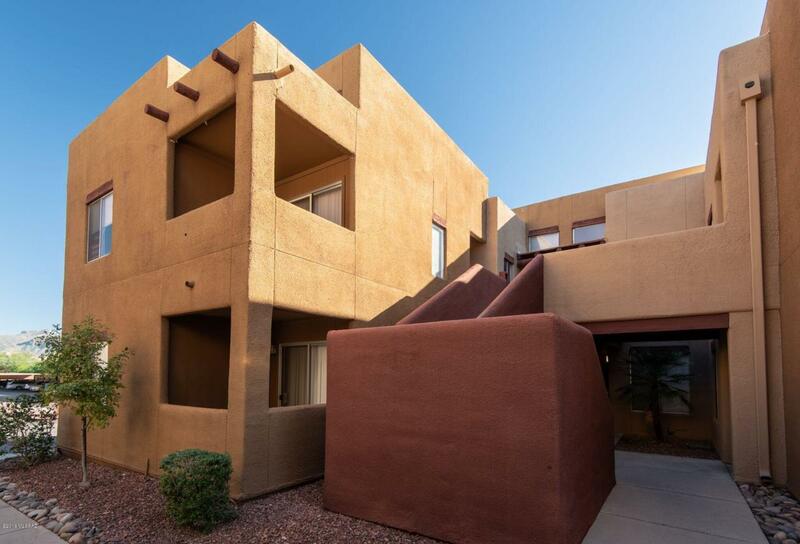 This recently painted condo has new carpet in the bedroom and tile throughout the rest of the place. 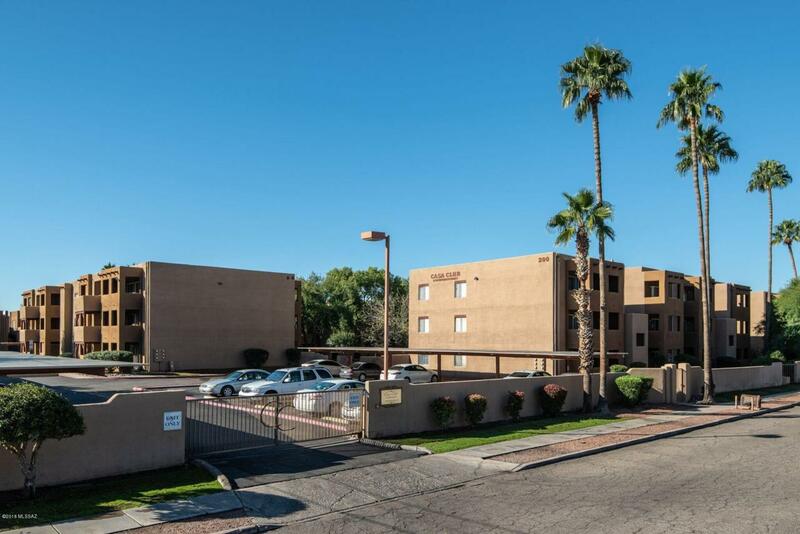 It is a convenient location off of the Campbell corridor near shopping, restaurants, and just minutes from the University of Arizona. 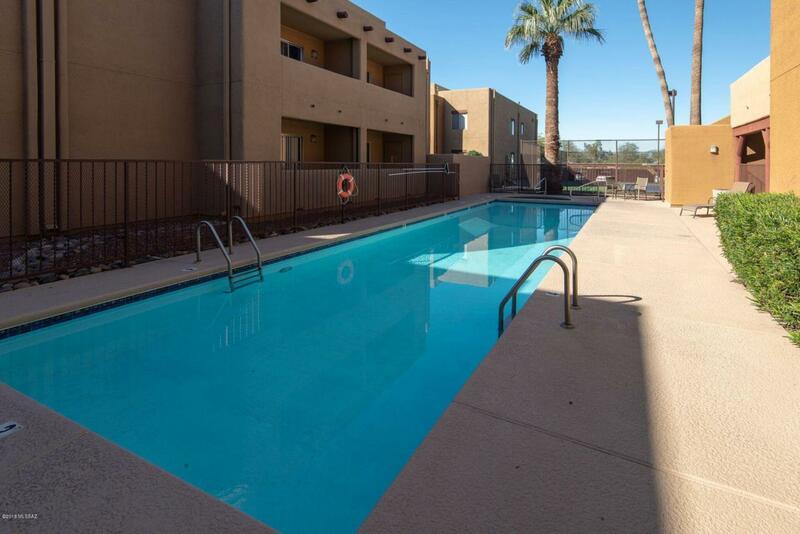 The Casa Club Condominiums amenities include swimming pools, hot tub, exercise facility, enormous clubhouse with billiards table, volleyball court, racquetball, and park-like grounds.